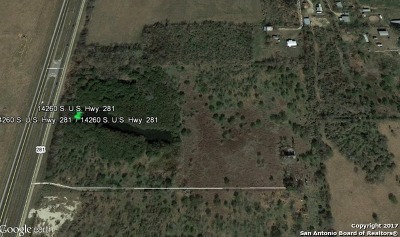 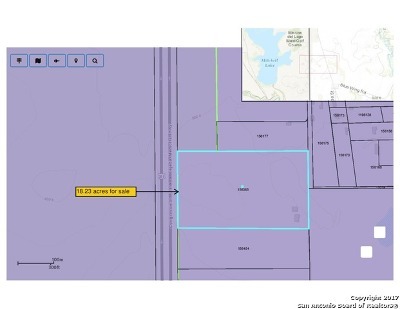 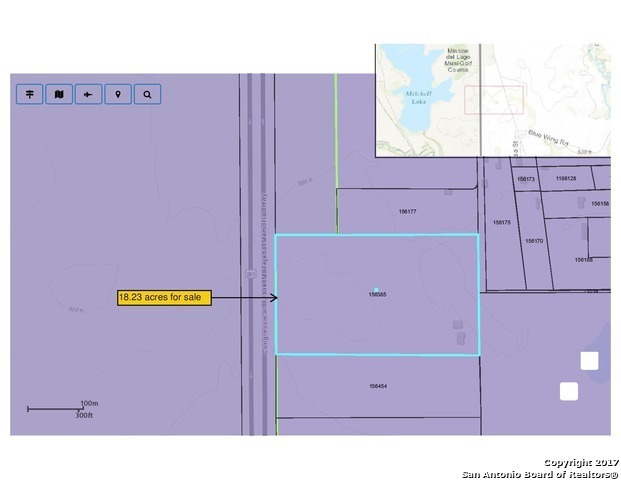 18.23 acres of land on S US Hwy 281. Just south of SE Loop 410. 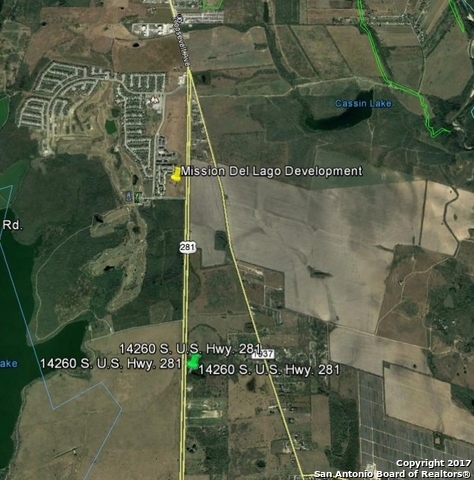 Adjacent to Mission del Lago master planned development. 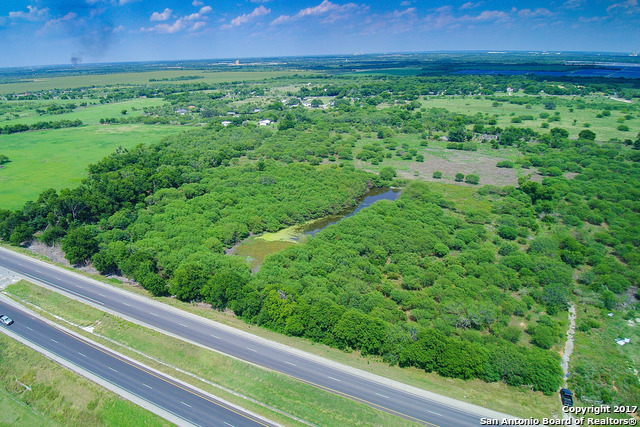 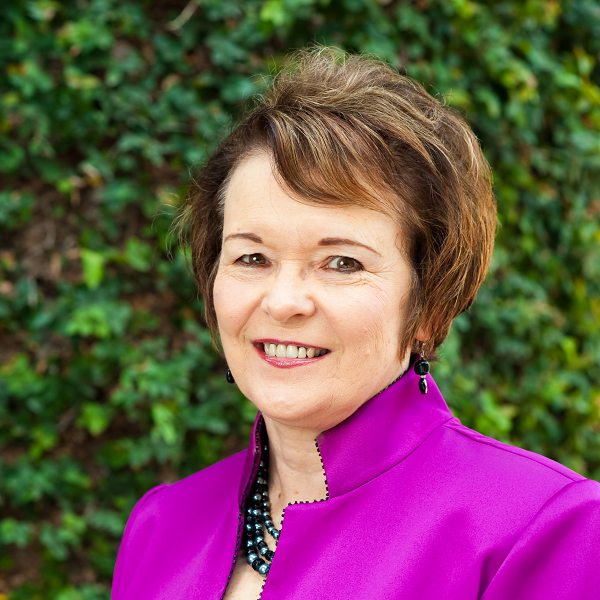 Approximately 6.4 miles to Texas A &M San Antonio, 10.8 miles to Texas Toyota Plant, 9 miles to the Brooks City Base Development, 7.6 miles to Palo Alto College, and 15 miles from downtown San Antonio. 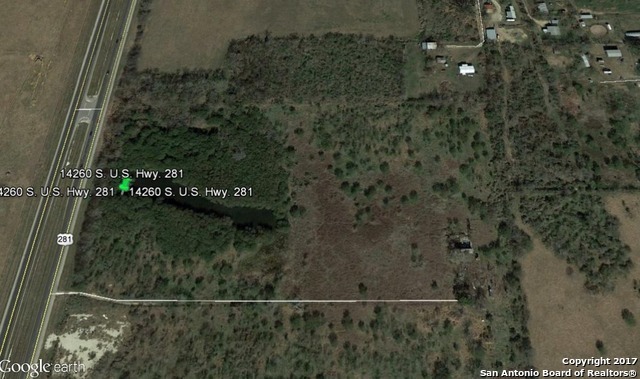 This is a great opportunity for US Highway frontage.